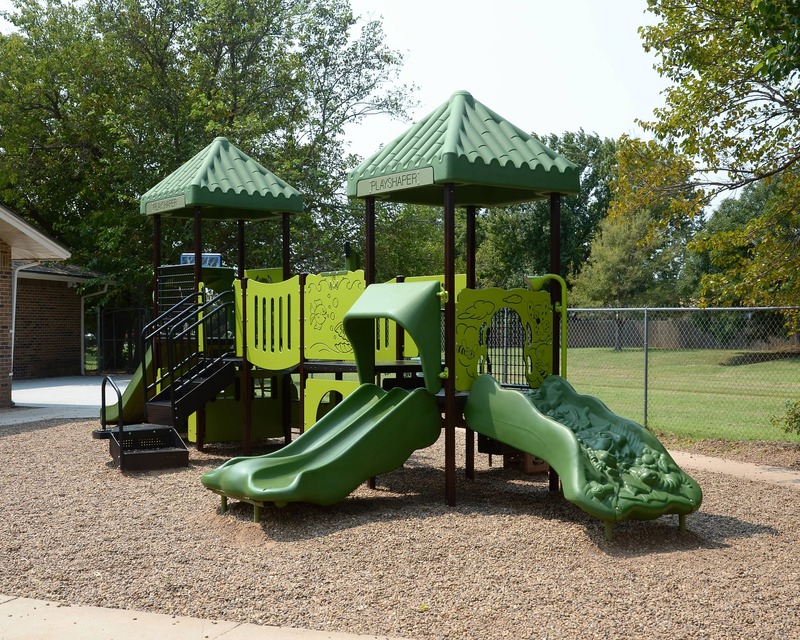 Welcome to Childtime educational daycare in Edmond, OK! My name is Ashley and I am the center director. I have a bachelor's degree in Liberal Studies from San Diego State University and 7 years of experience in the early childhood field. 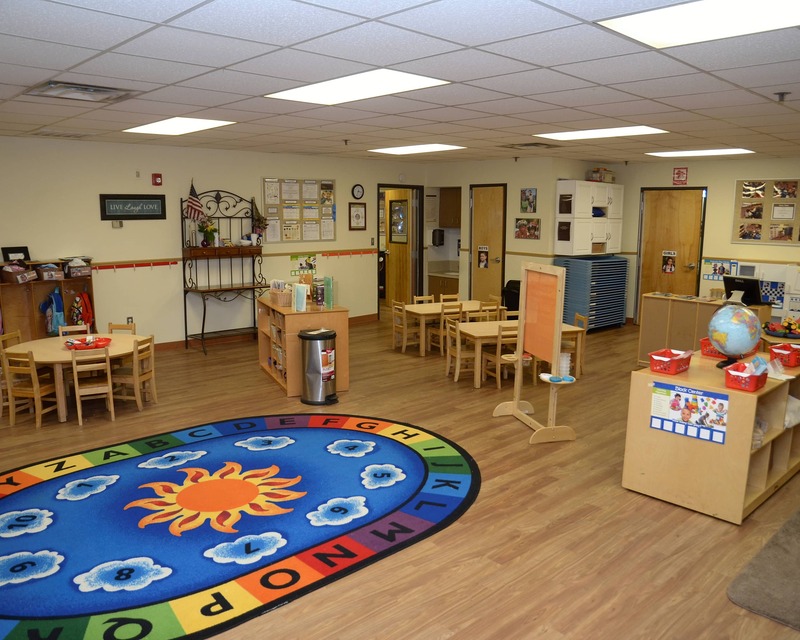 When you visit our infant, toddler, preschool or pre-kindergarten classrooms, it is my sincere desire that you feel welcomed by the friendly faces and home-like atmosphere we have created. 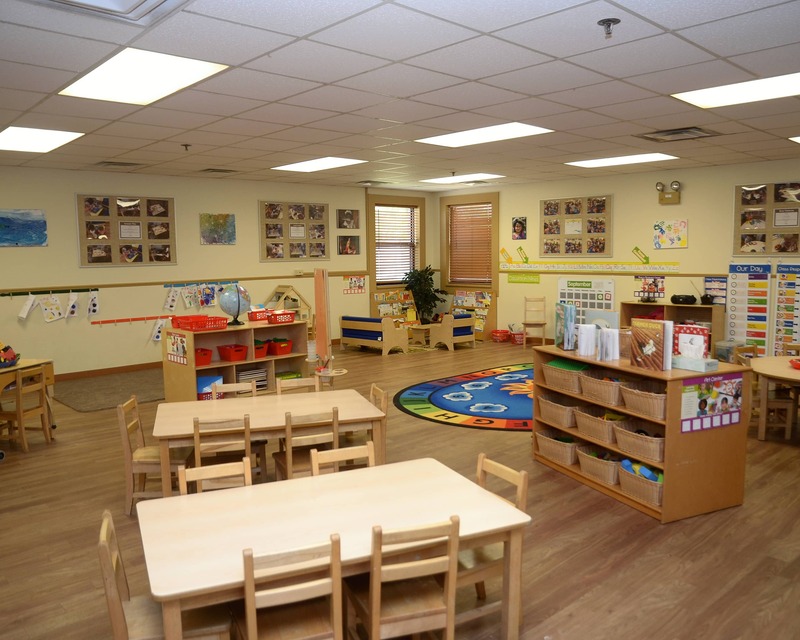 Our team includes teachers with over 80 years of combined experience in early childhood. 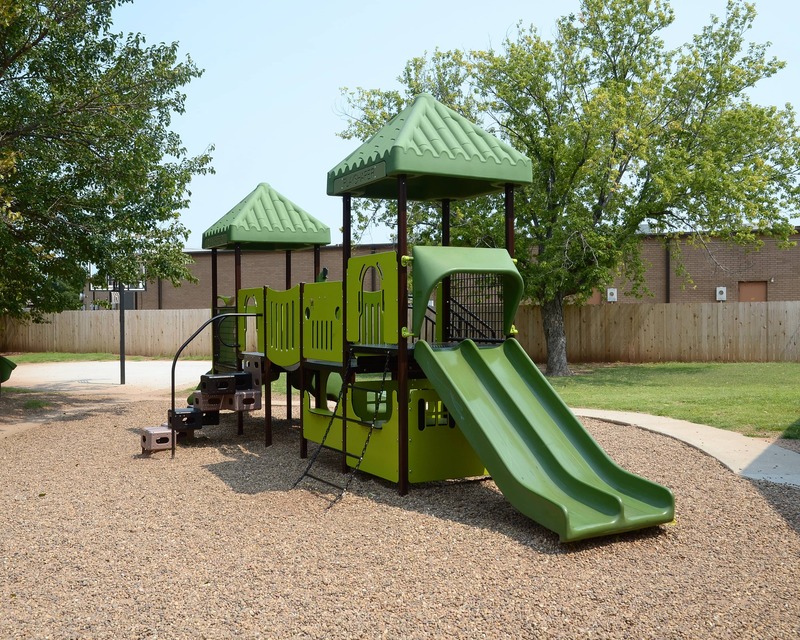 Upon entering our school here in Edmond, you will find a comfortable and clean environment where you and your family are always welcome. 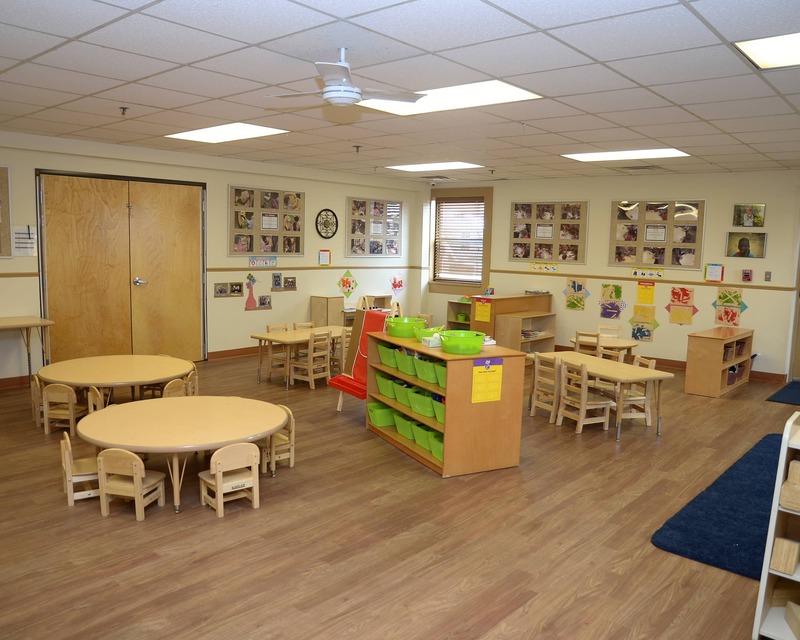 You will also find organized classrooms that are designed to meet the children's developmental needs. You will see evidence of our curriculum throughout the building and plenty of pictures of your child engaged in learning! A strong partnership between school and home is the best way to ensure we are doing what is best for your child. 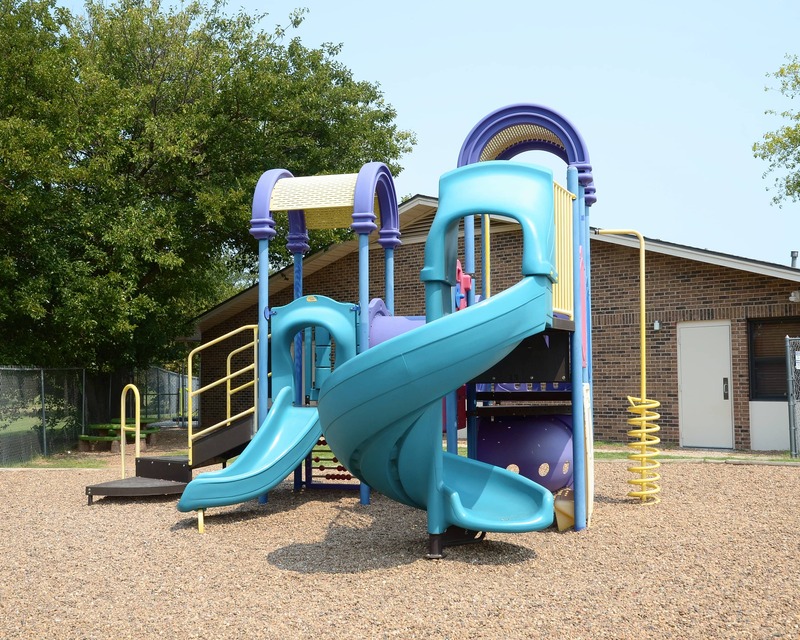 Parents and guardians are invited to participate in all school activities, and we host family conferences twice per year or upon request. 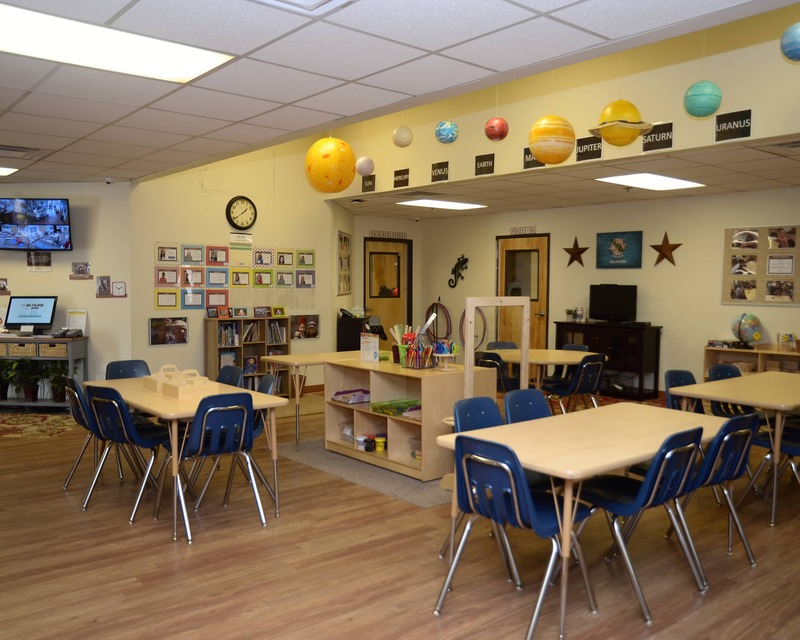 Please give us a call and schedule your visit to our Childtime Learning Center in Edmond, OK! me I picked him up too soon. My name is Ashley Allegretta and I am the Center Director here at Childtime on 15th St. I have my bachelor's degree in Liberal Studies from San Diego State University. I currently just completed my 8th year of serivce here. I have been married for 8 years now and have 2 lovely daughters. My name is Ashley Stewart and I am the Assistant Director here at the Childtime on 15th St. 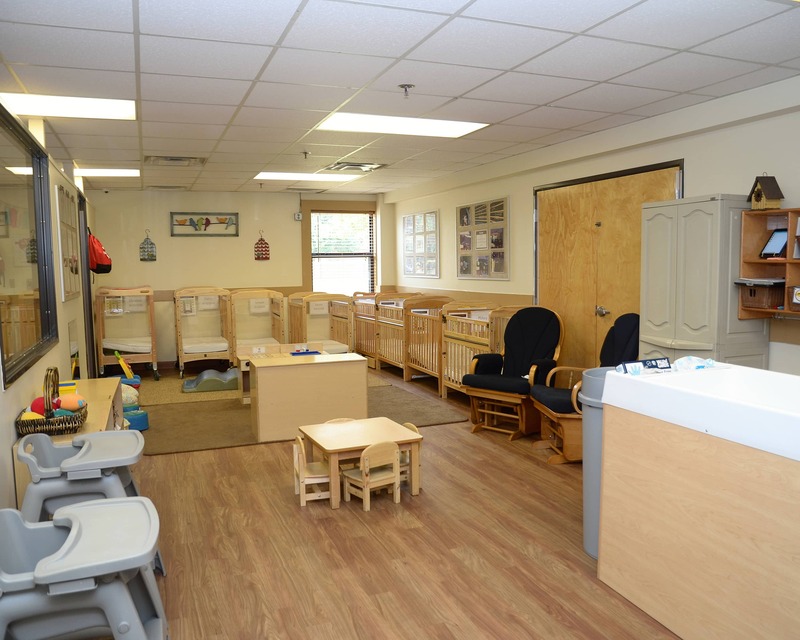 I have recently gone back to school to further my early childhood education and get my degree in child development.